KUOW in Seattle is working with an independent producer to create new episodes of a podcast about parenting a transgender child. 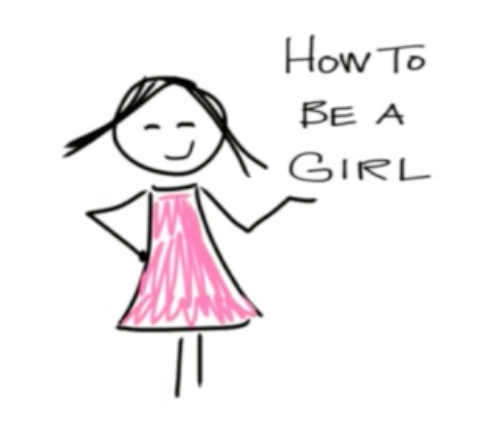 How to Be a Girl features the pseudonymous “Marlo Mack” discussing her life as a single mother raising her daughter. “I want to let my daughter decide — when she’s a bit older — who gets to know that she’s transgender,” she writes on the podcast’s website. “So I’m keeping our identities private for now.” Mack and her daughter live in Seattle. KUOW is producing the podcast through its Innovation Lab, a division focused on producing new “digital and audio content such as podcasts” and experimenting with “new methods of storytelling to reach new audiences,” according to the release. Mack has produced 11 episodes of How to Be a Girl over two years. Working with KUOW, she’ll produce eight episodes over the next six months or so. The first was released Wednesday. A committee of KUOW staffers working in a variety of departments and a producer of an outside podcast chose Mack’s show for the partnership. The station is working on another podcast with independent producers that it plans to launch early next year. How’s Your Day “tells a story that we’ve never heard that happened on a day we all remember,” according to KUOW spokesperson Timie Dolan. “Eventually we do plan to produce more in-house podcasts, but there is no specific timeline,” she said. Producers plan to keep providing segments and other broadcast content to stations.